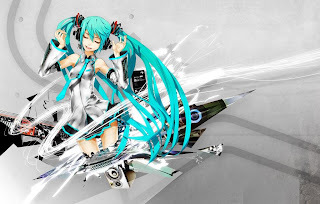 > Video Of The Week: Plan B - She Said. [Nueva sección] Joke Of The Day!! 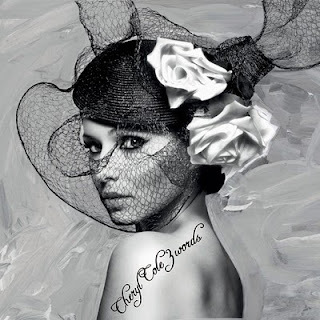 > CD Select: Cheryl Cole - 3 Words. 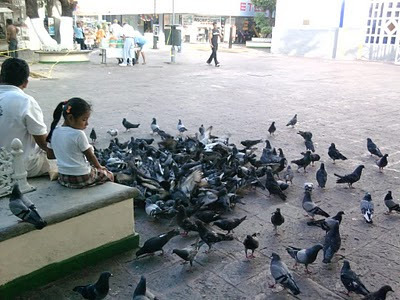 El Sospechosismo de Jairo Calixto. 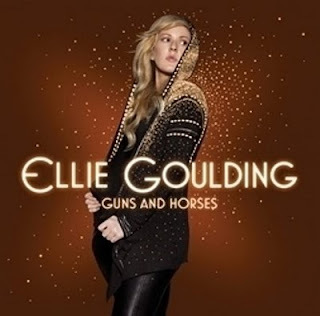 > Single Review: Ellie Goulding - Guns And Horses. La importancia de ser Diana Vickers. 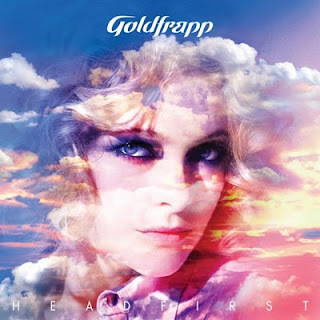 > CD Select: Goldfrapp - Head First.